Our Sundays are dominated by Football during the fall and winter. Somehow I was wrangled into being in two fantasy football leagues, which is nothing compared to Zach’s four or my co-worker’s six. This season has been pretty brutal as a Bears fan, still not a single win at Soldier Field this season. Tomorrow they are at Lambeau and Cutler just can’t seem to win there…but I haven’t lost hope…yet. Martellus Bennett is totally my favorite player and this year he is awesome, I keep replaying that awesome touchdown catch he had a few weeks ago. My fantasy site apparently has a sense of humor because the mentioned that “Not only is Bennett a gifted YouTube rapper.” Seriously look it up…he raps about Capitan Crunch…its awesome. Most weekends we watch the Bears games at Zach’s parents’ house and Mary makes some awesome football foods. Someday when I attempt to make them I will share the delicious recipes with you, or maybe I will talk Mary into doing a guest post to share them herself! With the Bears playing like they have been the food tends to be my favorite thing about the game so I have been inspired to find a new yummy recipe to contribute. This past weekend I made an amazing discovery, one of my new favorite football foods. We all know by now I am a big fan of easy recipes, This recipe doesn’t get too much easier, three ingredients and just minutes to make. Since the Bears had a bye last week I figured it was the perfect weekend to experiment with a new recipe, I had pinned this recipe on Pinterest ages ago and as I was browsing it caught my eye again. Well when the recipe turned out delicious I knew I had to share it before football Sunday! 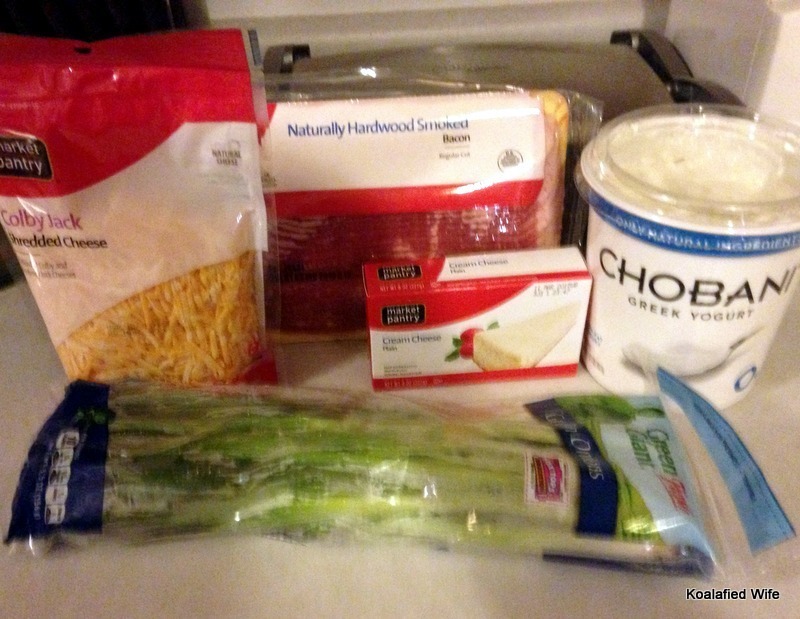 For this recipe you will need cream cheese, chili and shredded cheese. 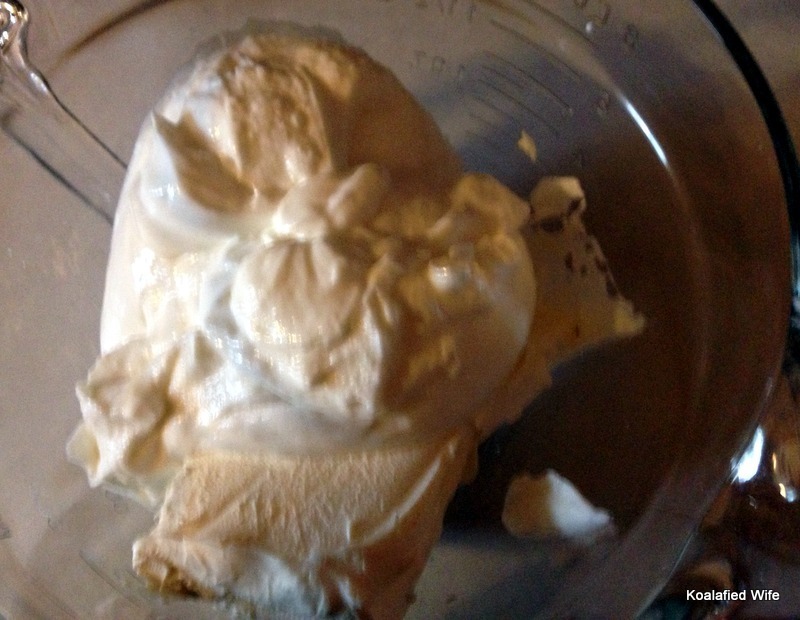 Spread the softened cream cheese evenly in the bottom of your dish. If you need to soften it put it in the microwave for about 30 seconds to soften it up. 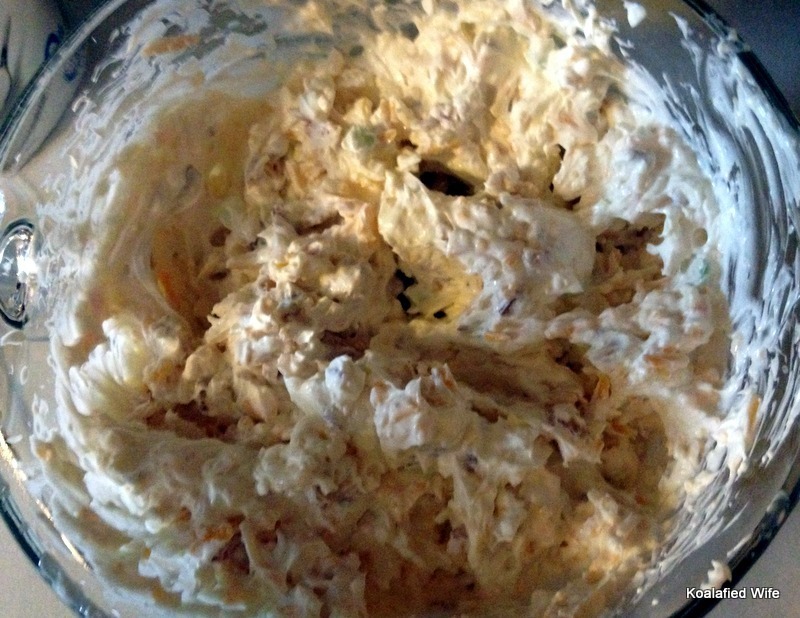 Cover the cream cheese with chili. 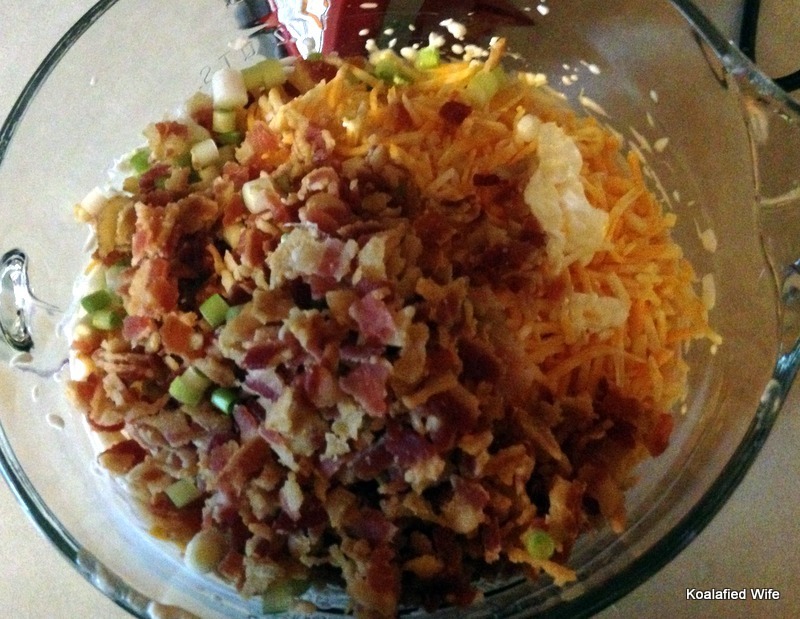 Sprinkle shredded cheese evenly on top. Warm up until cheese is melted. Enjoy! 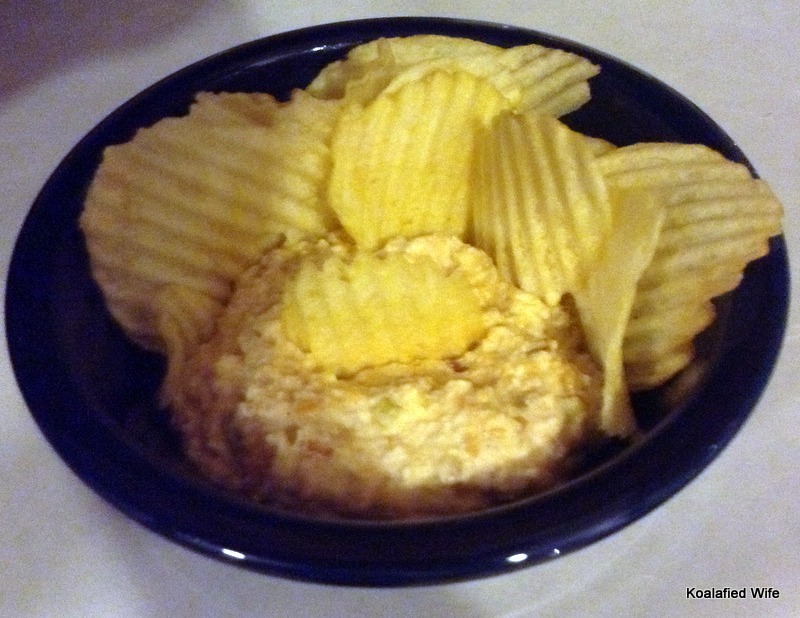 You can eat with tortilla chips or crackers. 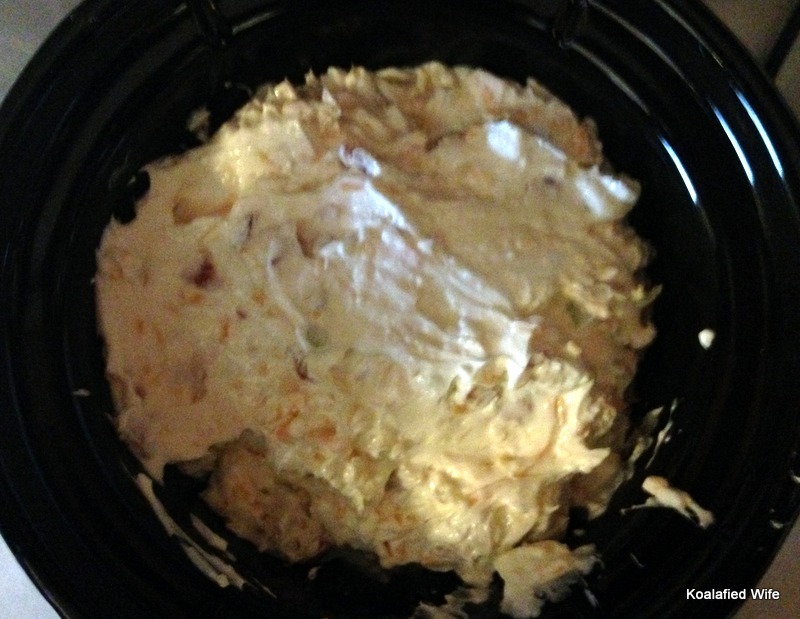 Evenly spread softened cream cheese into the bottom of an ungreased baking dish. Cover with chili and top with shredded cheese. Microwave on high for 4 minutes, if cheese isn’t completely melted microwave 1-2 more minutes. When I reheated the dip I did it in my countertop oven and I actually thought it made it that much better. If you want to bake it I would preheat the oven to 350 and let the dip bake for about 5-10 minutes, checking until cheese is melted. You know that I can’t help but share a photo of my silly kitty, she was “helping” me write this post. Go Bears! Let’s go up to Green Bay and show those Packers how it’s done!